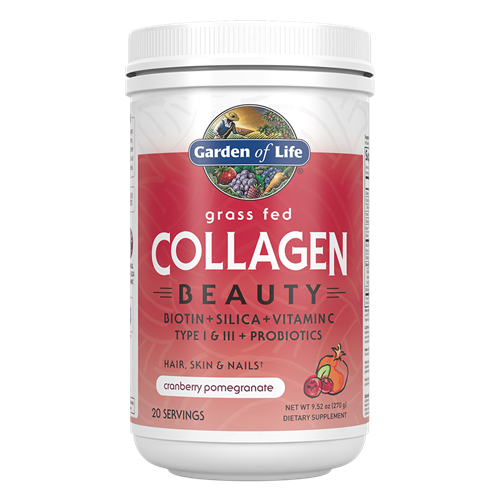 Grass Fed Collagen Beauty brings together the best plant-derived building blocks for beauty and our unique grass-fed bovine collagen: Type I (found in hair, skin and nails) and Type III (found in skin, muscles and blood vessels) highly absorbable collagen peptides. everything together. As we age, our body’s natural production of collagen, a protein essential to overall health and appearance, declines. 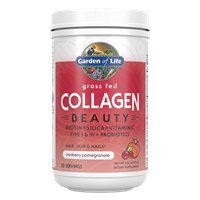 Garden of Life now offers Grass-Fed Collagen to meet these specific needs. Whether it’s fortifying hair, skin and nails or supporting healthy joints and mobility, we have the clean, convenient answer in our collagen powders.